As an engineer, I solve technical problems. As a legislator for 16 years, I learned how government works. Now, in my work in government relations, I marry those two skillsets. I solve problems for my clients in the most cost-effective manner possible. Kenneth A. “Kenny” Bingham advises clients on government relations matters in South Carolina and Washington, D.C. With 20 years of government service, Kenny has a deep knowledge of legislative and regulatory processes, and he understands how to navigate the complex relationships across local, state and federal governments. He brings a wealth of legislative, strategic, business, and economic development experience to aid clients in accomplishing their goals. Kenny has extensive experience in the areas of health care and health insurance, renewable energy, education, and municipal government issues. 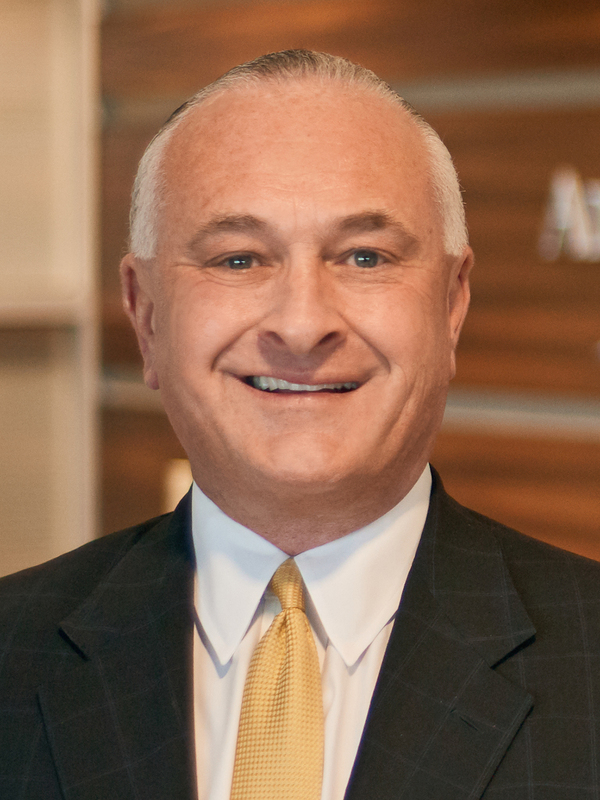 His clients include the South Carolina Alliance of Health Plans and the South Carolina Clean Energy Business Alliance, as well as two independent power producers in renewable energy, Southern Current LLC and Cypress Creek Renewables. A successful businessman, Kenny is a licensed professional engineer and co-owner of American Engineering Consultants, Inc., which is based in his hometown of Cayce, SC. Disclaimer: Kenneth A. Bingham is not licensed to practice law. As a member of the South Carolina House of Representatives for 16 years, Kenny served as Majority Leader, chaired the Ethics Committee and was a member of the House Ways and Means Committee. He was also a member of the House Labor, Commerce & Industry Committee, the Medical, Military, and Municipal Affairs Committee, and a member of the Joint Bond Review Committee. Prior to being elected to the SC House of Representatives in 2000, he was a member of the City of Cayce Planning Commission for two years and served for four years on the Lexington School District Two Board of Trustees, including two years as chairman. Education: Expanding educational opportunities for all students through the creation of the South Carolina Public Charter School District, implementing a new statewide 4-K kindergarten program for at-risk students to attend the public or private school of their choice, creation of the South Carolina Exceptional Needs Tax Credit Program to provide scholarships to students with special needs that choose to attend private institutions, as well as successfully formulating, adopting and implementing legislation to satisfy the SC Supreme Court ruling against the State of South Carolina resulting from a 21 year old lawsuit over inadequate state funding for poor, rural school districts. Health Care: Creating the Pervasive Development Disorder Program that provides up to 40 hours a week of intense one on one therapy for small children with autism. This program has provided impressive results for the children, the families, and the State of South Carolina. Passing legislation creating the South Carolina Telehealth Alliance to provide access to quality health care services to rural and underserved populations throughout South Carolina. Kenny worked closely with the Medical University of South Carolina to secure funding to build the new, state of the art, MUSC Children’s Hospital. Government Accountability & Reform: Overhauling the SC Employment Security Commission by creating a new Department of Employment and Workforce. This change was necessitated by mismanagement, neglect, and poor oversight of the old and arcane Employment Security Systemand created a new 21st century tax model and business rate structure for the assessment and collection of unemployment insurance taxes. Kenny led efforts to restructure and bring stability to the state’s retirement systems after years of poor decisions left the systems on the verge of insolvency. Business Initiatives: Providing tax incentives that enabled a large online retailer to build several new distribution centers in the State of South Carolina, resulting in the creation of over 4,000 full time jobs. Kenny served as a consistent voice in the SC House for tax relief, conservative budgeting, responsible spending, and the reduction of burdensome regulations that stymie business growth and development.